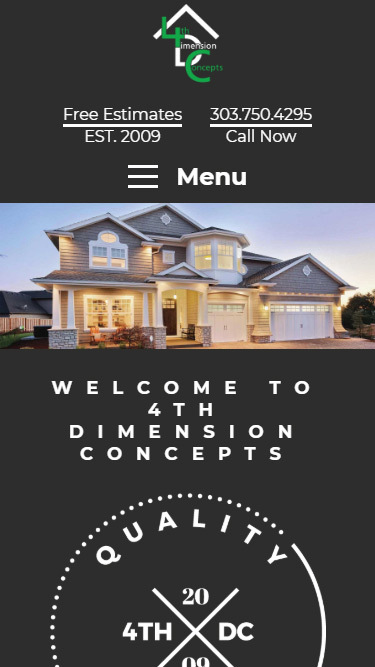 4th Dimension Concepts is your roof repair and replacement professional in the Greater Denver Metro and surrounding areas. 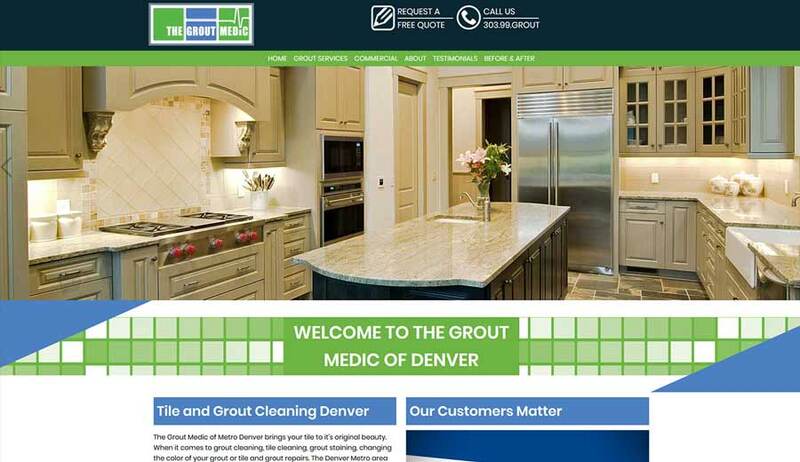 They one of our newest clients that we have recently had the privilege to transform their old website into the beauty that it is now. 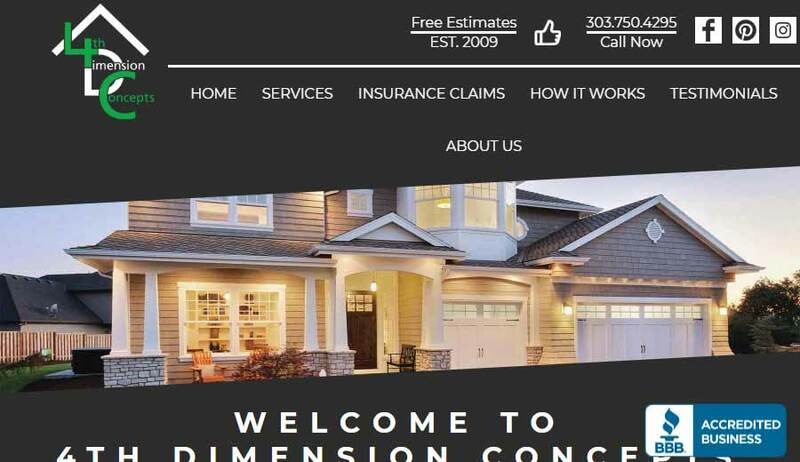 The site recently went live with its new custom design in March of 2018 launching with a unique design that is attention grabbing while still providing a clean look. It has maximize compatibility and responsiveness for all types of desktops, tablet and mobile devices. 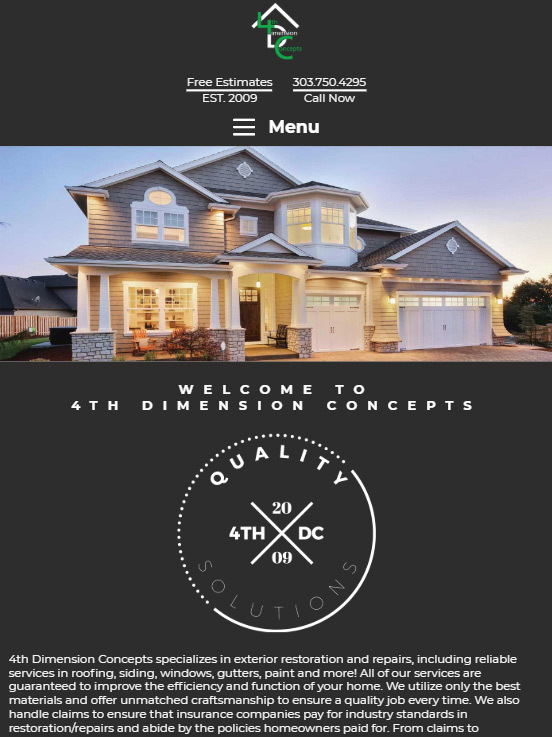 4th Dimension Concepts has opted for a clean line aesthetic, inspired by geometric lines.